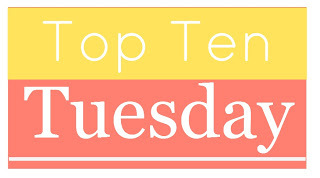 I haven't done Top Ten Tuesday in a while, but I really loved the topic today so I couldn't resist. Here are my top ten books I wish had sequels. OK, so I know that this book IS the sequel to Is Your Buffalo Ready for Kindergarten? But, I really think this book should be a series. When my students Skyped with Audrey, they even suggested some really great other possibilities for Buffalo books. I would love to see this cuddly buffalo grace the pages of more books. 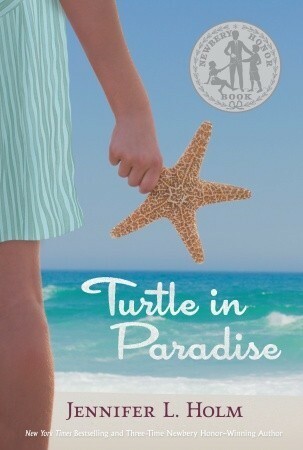 Again, another suggestion by my students when we Skyped with Jenni, if she ever thought about writing a sequel to Turtle in Paradise. She said her son suggested she write a book from Beans' point-of-view and I for one think that's a fantastic idea. The Diaper Gang is just too endearing not to experience their mischief again. They've got a "Little Rascals" vibe about them. 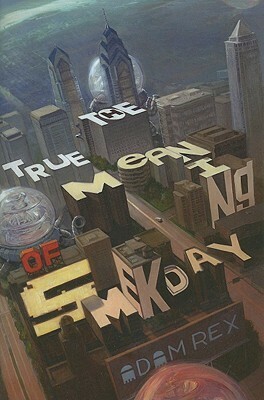 I have heard that Rex IS writing a sequel to Smekday, but until I see a title, cover, and synopsis, I will continue to pine for another book with J. Lo the Boov alien. 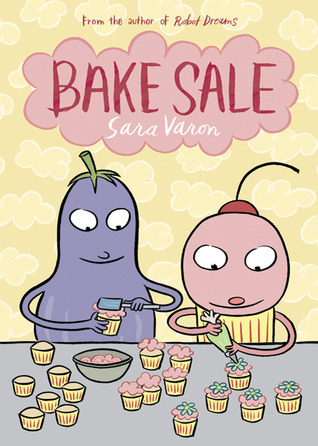 This was one of my read alouds with my sixth graders last year and they LOVED it. 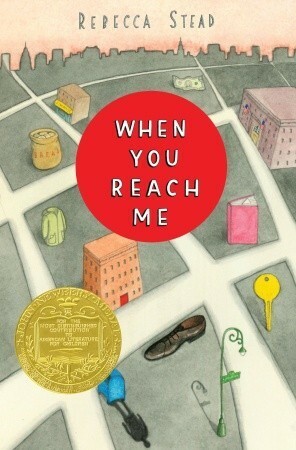 So much so that when we finished, they had me tweet Rebecca and suggest that there be a sequel from Marcus' point-of-view called When I Reach You. How awesome would that be? I would love to read another installment of Cromwell, the once sedentary, now agility-crazed beagle. I could see the second book being a mystery where Cromwell has to sniff out a criminal. OK so again, I know that this IS the sequel, but I just love Mia and Adam so much that I selfishly want to read more about their story. 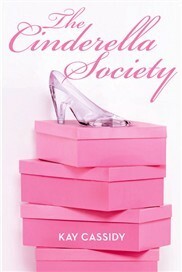 There was supposed to be a sequel of this book. In fact, the ending of the first book set it up for a sequel. 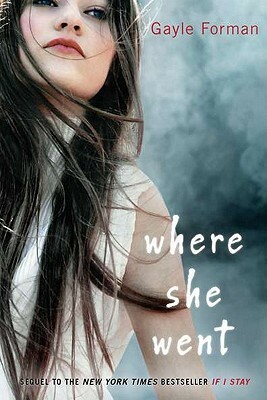 Goodreads even has the title of the second book, Cindy on a Mission, but somehow, it never came to be. I'm torn about wanting a sequel for this book. On the one hand, I would love to spend more time with Junior and learn more of his story. 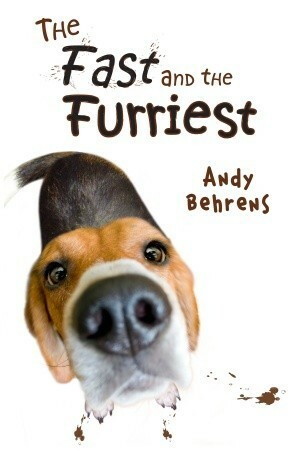 On the other hand, I think a sequel would diminish the importance of his story in the first book. So yeah, I don't know. 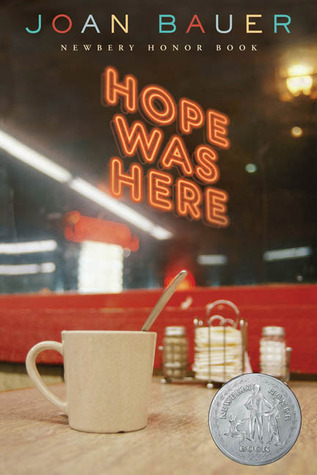 I loved Hope and I just want to spend some more time with her. There IS a sequel/companion coming to True Diary, with Rowdy as the narrator. 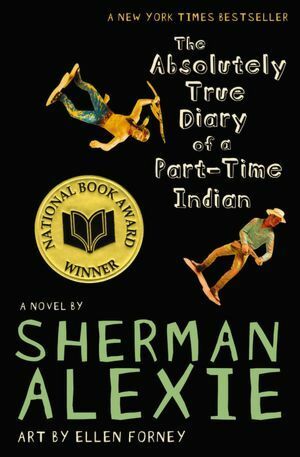 Alexie talked about it at NCTE last year. Wow! I didn't realize that. Very cool!